The Freedom of Nonbelief: U is for Unicorns, Invisible Pink Unicorns! What if I told you I believe in something. Something you can't see. But you have to believe in it, cause I do and I faith it is real. I believe in the Invisible Pink Unicorn. Not only is She invisible, she is Pink! That is how awesome She is. She can do wondrous things. Like the other day I went to make coffee and I was all out of Blue Mountain coffee all I had was Columbia. So I cried out I was being oppressed so I prayed for more and you know what? There was some in my basement pantry! The Invisible Pink Unicorn provides! Now you make think this is silly, where upon I cry out "Don't mock my faith!". It is silly. There are no unicorns. Invisible, pink or any combination of the two. Just as there is no God. Most of the arguments I have heard for god are just as lame as the ones for the Invisible Pink Unicorn or the Flying Spaghetti Monster or Sagan's Invisible Dragon. People can claim all sorts of things, but that does not make of them true. Now lest you suspect I am part of logical fallacy here, yes just because one is not true doesn't imply the others are not true. The IPU is independent of the FSM who is independent from God. But in science they are all the same because they can't be observed, measured or otherwise quantified. You can no more prove to me God exists than I can prove to you that the Invisible Pink Unicorn does. To quote Carl Sagan, "Extraordinary claims require extraordinary evidence." Frankly god has shown any of that. To re-quote Christopher Hitchens, "What can be asserted without evidence can be dismissed without evidence." So if I want you to believe in the IPU then I had better cough up some evidence. If I can't (and it had better be good evidence) then you are free not to believe me. A theist I debate said that belief is an invisible pink unicorn is illogical because something cannot be both invisible and pink. 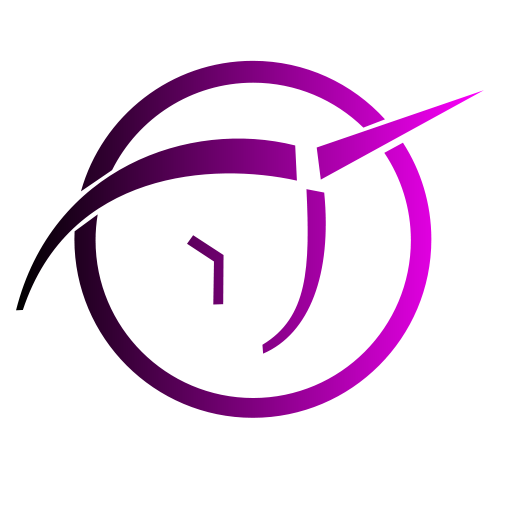 I pointed out by that logic, the unicorn ceases to be not only pink when invisible, but it also ceases to be a unicorn. Meaning anything invisible can't be. Therefore, God, since he can't be seen, isn't there!